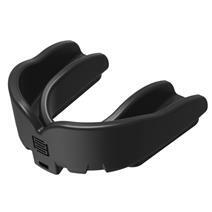 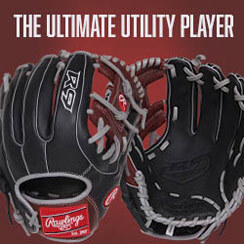 Makura Kyro Pro Mouthguard - Strapless available for sale online & in-store at Source For Sports. 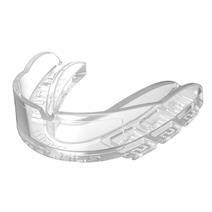 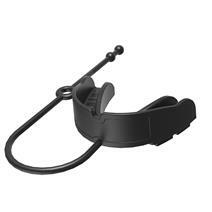 Makura Kyro Pro Mouthguard - Strapped available for sale online & in-store at Source For Sports. 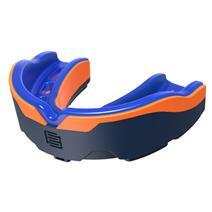 Makura Tephra Max Mouthguard available for sale online & in-store at Source For Sports. 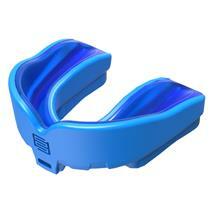 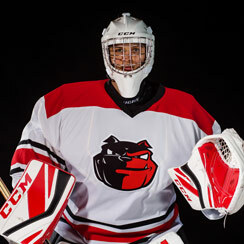 Makura Ignis Mouthguard available for sale online & in-store at Source For Sports. 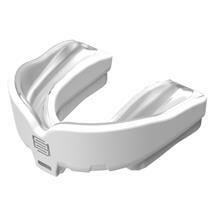 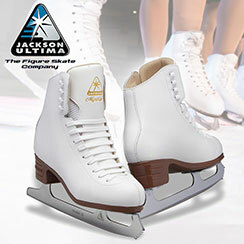 Makura Lithos - Braces available for sale online & in-store at Source For Sports. 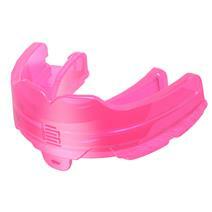 Makura Toka Mouthguard available for sale online & in-store at Source For Sports.